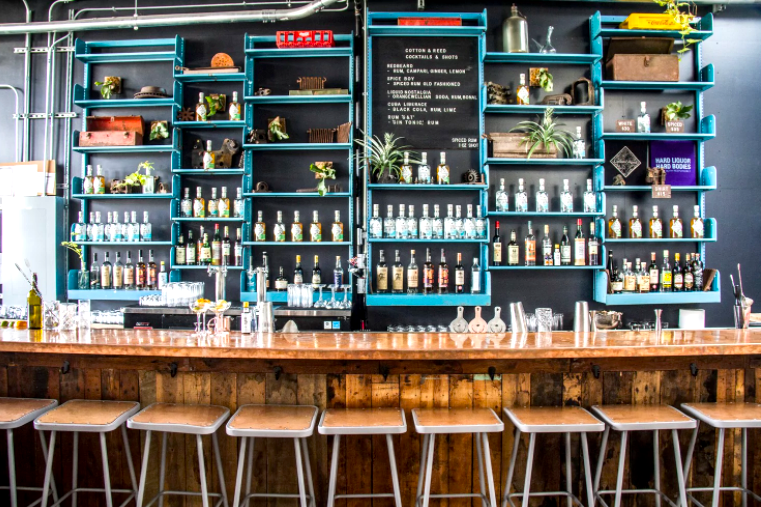 The historic Union Market District is now home to DC’s Rum Distillery, Cotton & Reed. The 3,300 square foot distillery and bar features fifteen foot ceilings, beautiful distillation equipment, and a world class cocktail program. 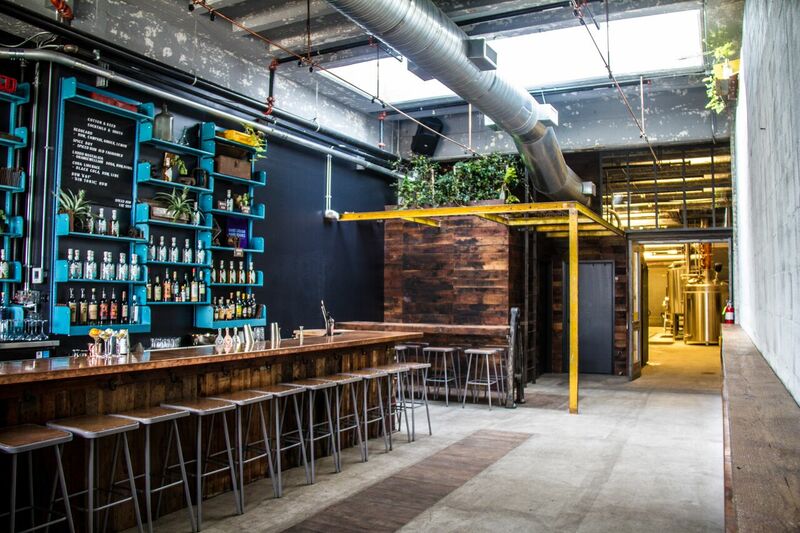 Our space wears our neighborhood’s early 1930s industrial aesthetic well, ensuring a memorable atmosphere for your party. Cotton & Reed can offer event packages to match your needs, from a small gathering to a big blowout. Our most popular offerings feature cocktails built on spirits we distill in-house, but we can also offer beer and wine. 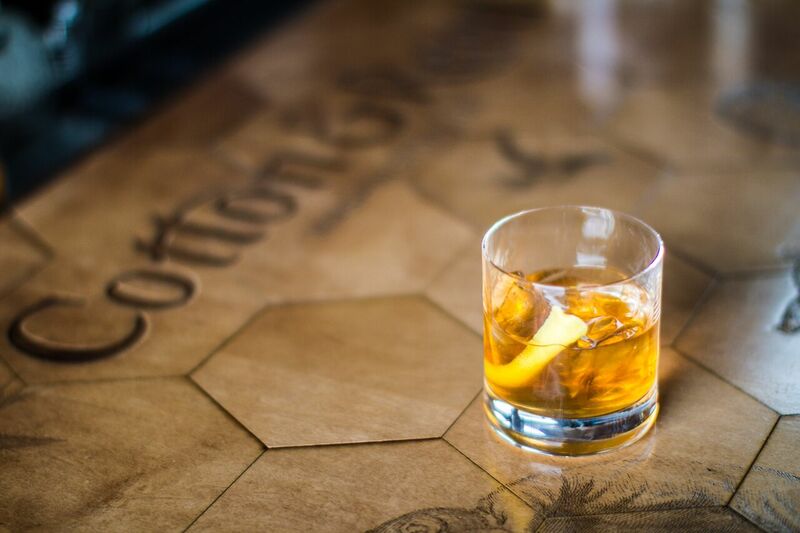 Cotton & Reed can also serve custom drinks created by DC’s most highly decorated bartender to match event themes. We can even help coordinate with caterers and food trucks.